Location location!! 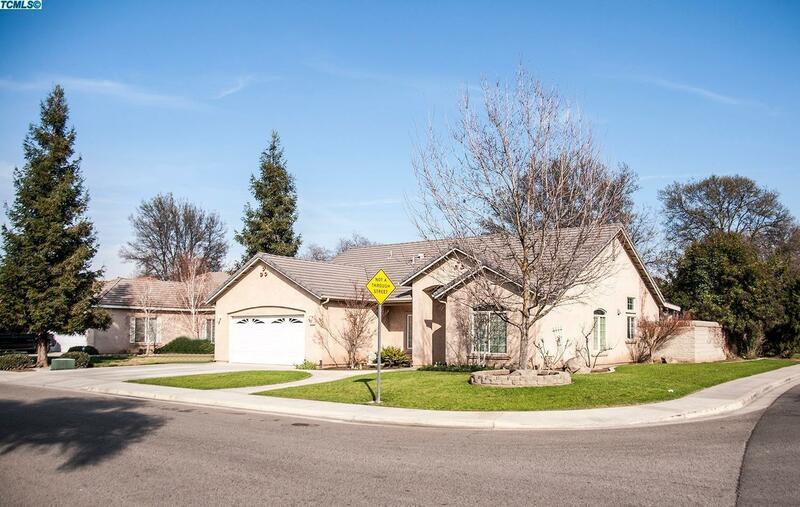 This charming 2005 home is located in Central Visalia. The home sits on a spacious corner lot close to schools shopping and adjacent to a neighborhood park. Open floor plan, with lots of windows to let in natural light. Additional room could be used for a bedroom, study or game room whatever you fancy. There is plenty of room for family & friends to entertain. The Kitchen opens up to dining area and great room with built in fireplace. New french doors leading to covered patio & great drought free backyard landscaping, for easy maintenance, to enjoy cool evenings or Sunny days.